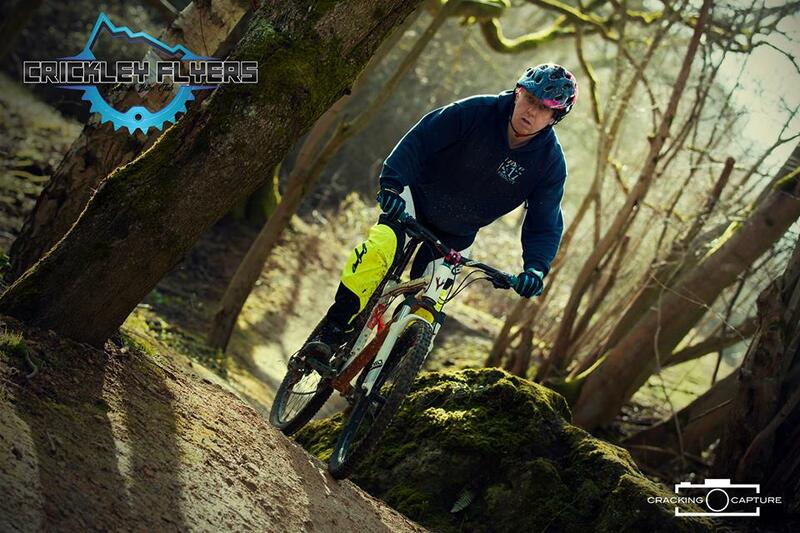 Crickley Flyers MTB club was set up in November 2017 as a not for profit bike club. Aiming to bring young and old into the world of off road bike riding, they welcome anyone with an interest in off road riding. Crickley Flyers MTB Club are welcomed to use the facilities at the 417 Bike Park and have run 3 Go Ride races so far. These have been very well attended.